Preferred Time of Collection - PLEASE DON’T ASSUME THAT THE COLLECTION IS CONFIRMED UNTIL WE HAVE CALLED YOU. IF YOUR ADDRESS IS OUTSIDE KENILWORTH, WE WOULD GENERALLY ONLY OFFER THURSDAY MORNING COLLECTIONS. The Furniture Store Office can be contacted on Saturday mornings on 01926 864093. At all other times a message can be left. We will respond to your request to collect furniture, but please be patient as we are all volunteers. Personal data that you provide will only be used by Kenilworth Lions Club for the purpose of collecting and delivering furniture. Any personal data you provide will be destroyed after four weeks by deletion and/or shredding. 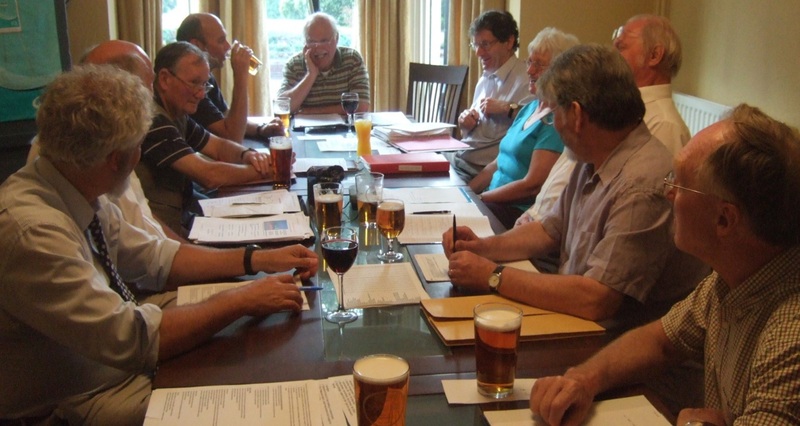 Kenilworth Lions meet at 19:30 every 2nd Monday of the month. Current officers of the club are listed below. Please do not contact any of these numbers for matters connected with the Furniture Store. You can also fill out the form below and we will try to respond as quickly as possible.